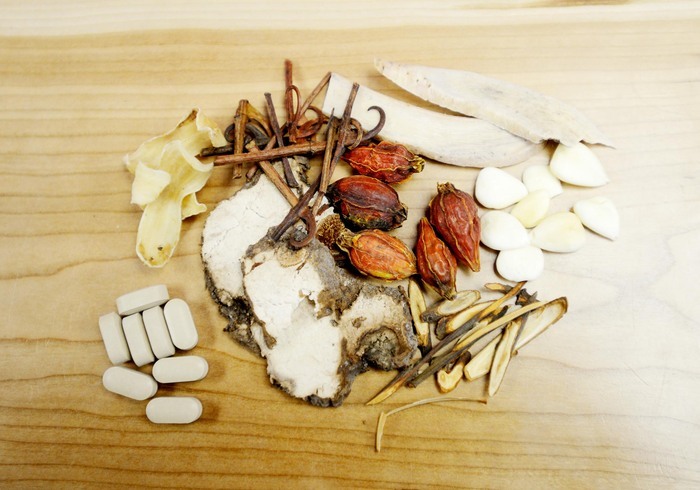 At Integrative Acupuncture in Montpelier and Williston, we believe in providing access to the highest quality, certified organic Chinese herbs for all people. Our practice strives to integrate the effectiveness of Chinese Medicine in western practices. 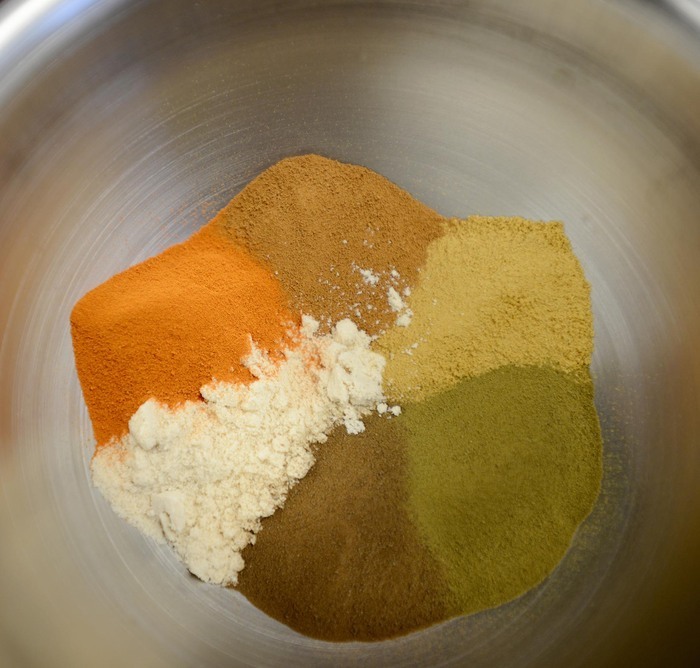 We strive to use 100% USDA organic ingredients whenever possible. Some ingredients in Chinese herbalism are minerals, as opposed to vegetable, and therefore cannot be certified organic by USDA. For our international customers, we have attained 100% BCS Oko-Garantie. This is a standard organic certification for the European Union. Its standards meet or exceed USDA certification requirements and certify for mineral ingredients. Fillers. How can supplements vary so much in cost? One word- fillers. As the supplement industry is largely self-regulated in the US, there is little to no regulation on how much actual herb is involved in an herbal supplement. Corn, wheat, rice, maltodextrin are all frequently used. Not only do these added ingredients adulterate the efficacy of the formula, they are a source of hidden allergens in herbs. That’s right. If you are using Chinese herbs, they have previously gone through one of these processes in order to have cleared customs in the US. Why would we go through so much trouble to source organic Chinese herbs, just to radiate, sterilize, or wash them with chemicals and sulfur? What’s concerning about this policy is it’s not required to label what method was used. So that mystery rash caused by a Chinese herbal supplement may not have been a reaction to an ingredient, rather a sulfur reaction from the unlisted wash the herbs were subject to. IAOM herbs do not go through these processes ever. We use a Heavy Ion Beam (H.I.B.) only, where our herbs receive clean ultraviolet rays, in order to pass FDA inspection. How do we know our herbs work? Well there’s clinical efficacy of course. 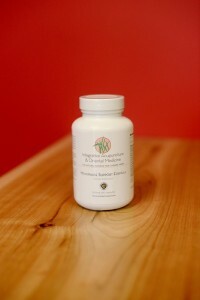 Our herbal formulas have been used by tens of thousands of patients for over 10 years. 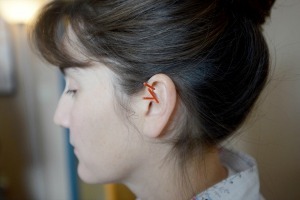 Patients have reported excellent results, often very quickly. But we go beyond that and actually have scientific data. Our herbs are also checked for active ingredients. This is not (yet) a mandated regulation in herbal sciences, but we strive to be ahead of the rest and provide the best. Our herbs go though Herbachip, a new technology that actually tests to see if the ingredients we list on the bottle are the actual ingredients in the bottle and to what percentage the active ingredients are present. We are pleased to receive numbers above 90% active ingredients. And best of all, we can guarantee NO FILLERS are ever present in our formulas. As holistic health providers, we are passionate about treating the whole, the whole body, the whole family, the whole earth. We recognize and are committed to the highest ecological standards in all aspects of our practice, including our herbal formulas. Our herbs are grown in five distinct bioregions throughout China. Just like the soil content is so crucial in wine making, the terroir is also a main component to efficacy in Chinese herbalism. A Chardonnay grown in France is different from the same grape grown in California, just like ginseng grown in one bioregion in China creates different effects on the body then one grown in another region. This concept is explained based on the plant’s genetics interacting with the soil makeup. Our crops are regularly rotated, which avoids soil depletion. We have also achieved BCS Oko-Garantie certification. This is certification recognized throughout the European Union, South America, Africa and Asia. It accounts for our high levels of quality and stringent processing of all of our products as well as commitment to cultivation of a healthy planet.